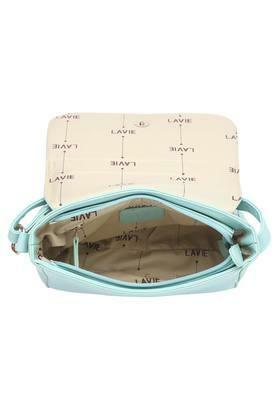 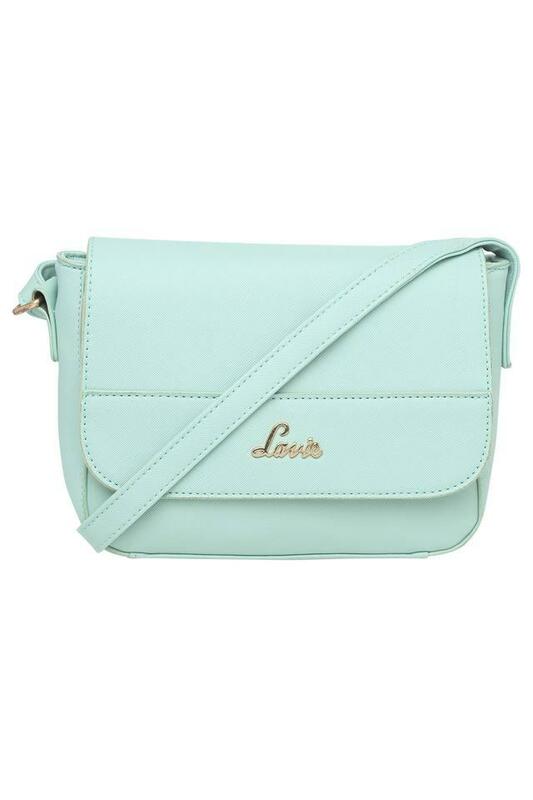 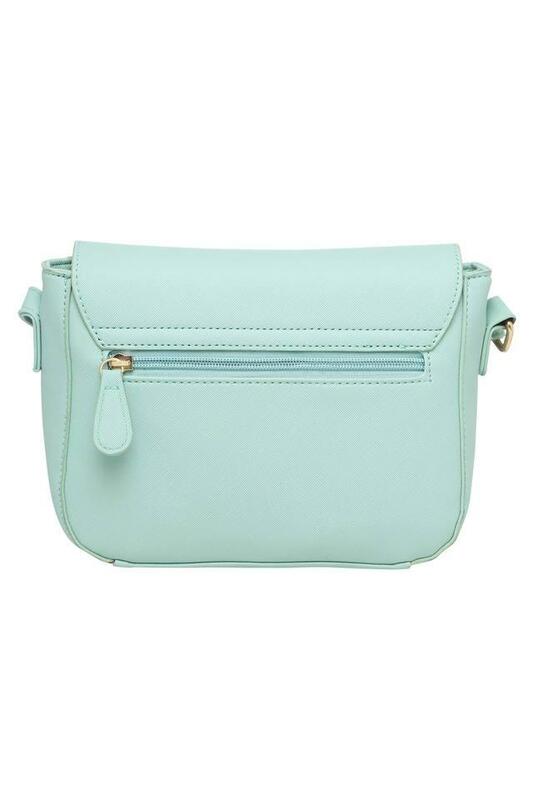 A must have in your accessory collection, this sling bag from Lavie is high on its quality. 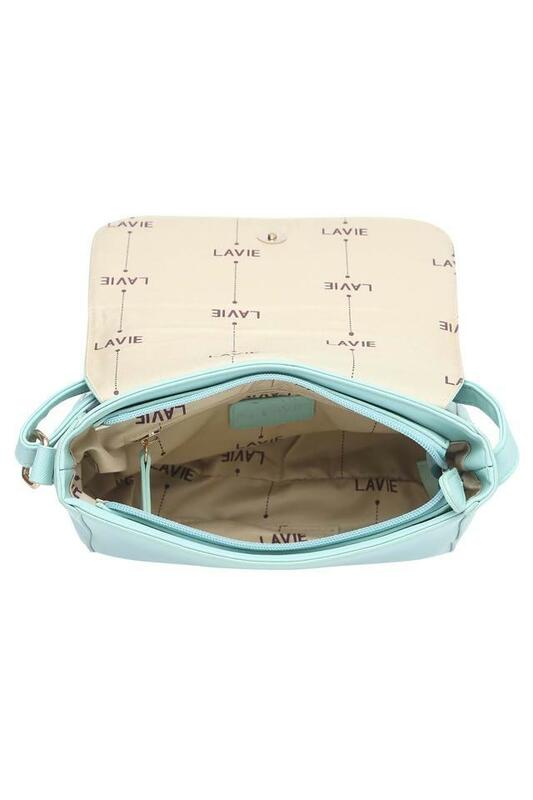 It comes with ample space to store your daily essentials and a snap closure, which will keep your essentials safe and organised. Apart from that, it comes with a long strap which ensures that you can carry it effortlessly.